Introducing the new Modular Regulator System (MRS) designed and manufactured by PolarStar Airsoft. 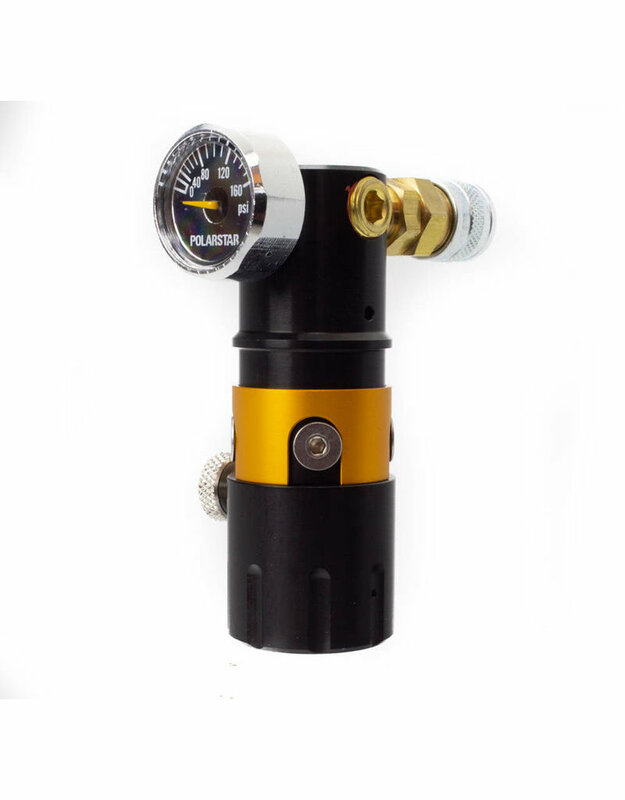 This ultra compact regulator stands just 3 inches tall and threads directly onto the HPA tank. In so doing it eliminates the need for a separate UFA and keeps your air rig profile to a minimum. 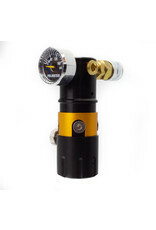 What sets this regulator apart from competing models is its integral on/off valve. This enables you to depressurize the system prior to unscrewing it from the tank to reduce wear and possible damage on the tank threads and o-ring.